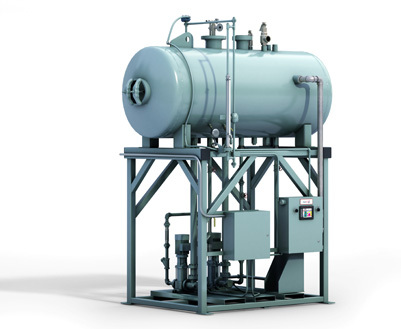 Deaeration is one of the best ways to remove oxygen and carbon dioxide from boiler feedwater. When water and steel are combined, the resulting chemical reaction begins to dissolve the steel. Dissolved or soluble oxygen contained within a boiler’s water accelerates the vessel’s rate of corrosion. Read More. Click the logo for additional Cleaver-Brooks products. 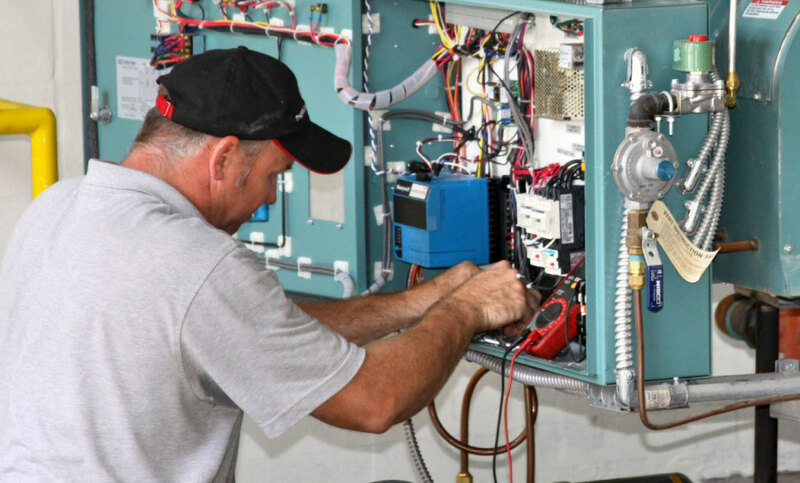 Contact your local Thermal Tech, Inc. salesman for your quote today.